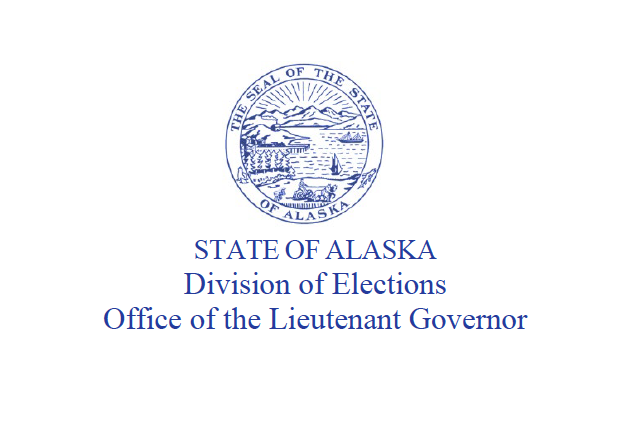 The state Division of Elections tracked the status of registered Alaska voters and sent out notices to those who had not voted recently. The notices warn people who haven't been voting that they have until February 28 to contact the Elections Division before being deactivated. If you haven't voted in the last four years, you have a month to save your voter status. The state Division of Elections tracked the status of registered Alaska voters and sent out notices to those who had not voted recently. The notices warn people who haven't been voting that they have until February 28 to contact the Elections Division before being deactivated. Once a voter is deemed “inactivated,” future ballots will be put in “questioned” status and have to be reviewed before being counted. The Division of Elections' Native Language assistance line is 1-866-954-8683.